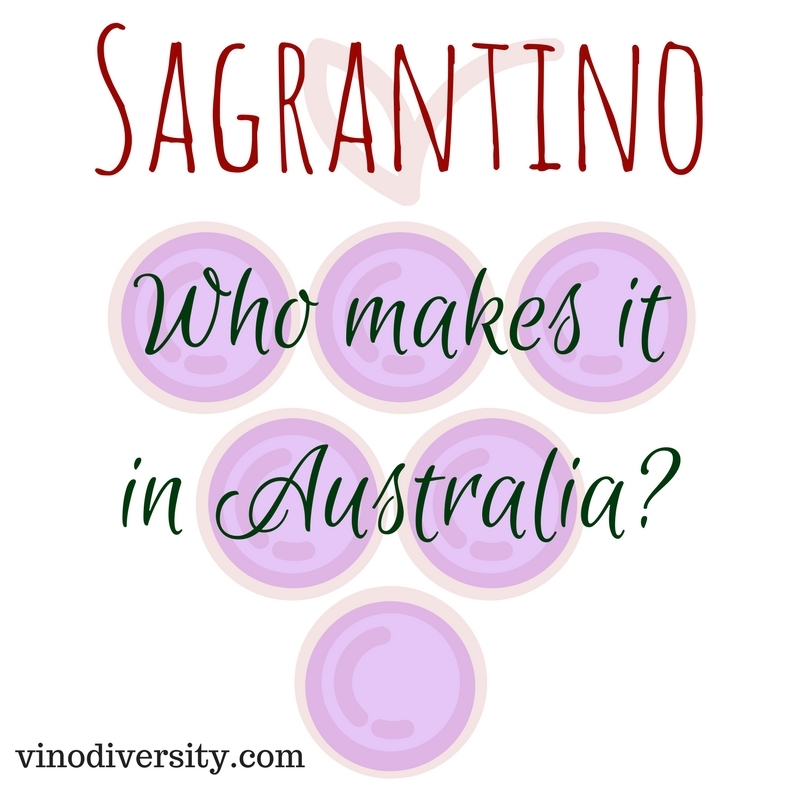 Sagrantino is one of the most interesting Italian red wine varieties used in Australia. 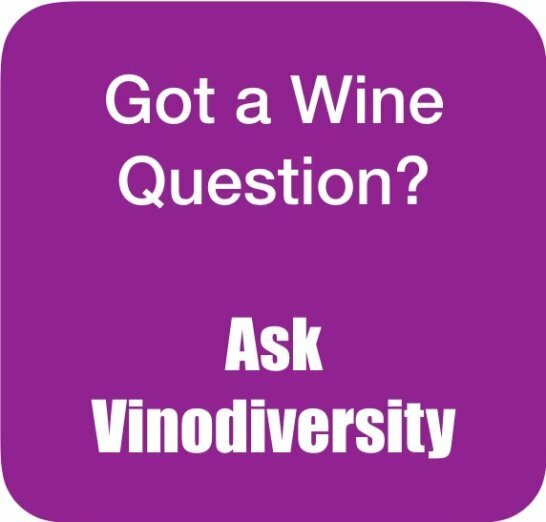 A growing number of Australian winemakers are using this variety to make delicious wines with fruity, spicy flavours and fine structure. Although there are legends of a Greek or Byzantine origin it is most likely that the variety originated in Central Italy. The most famous expression of this red grape in Italy is Sagrantino di Montefalco DOCG, named after the town of Montefalco in Central Umbria. 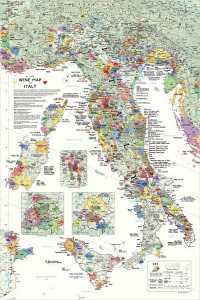 Small amounts are grown in other Italian regions of Central and Southern Italy. 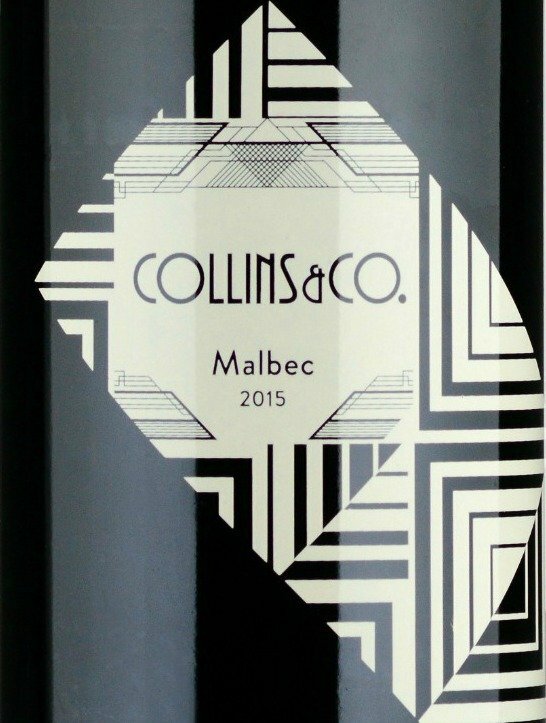 These wines are big full bodied reds with abundant tannins showing fruity, spicy aromatics and flavour. Sagrantino most often made as a varietal wine but it is sometimes blended with Sangiovese. A sweet version of Sagrantino di Montefalco is made using the passito method where the grapes are dried to some extent before the wine is made. 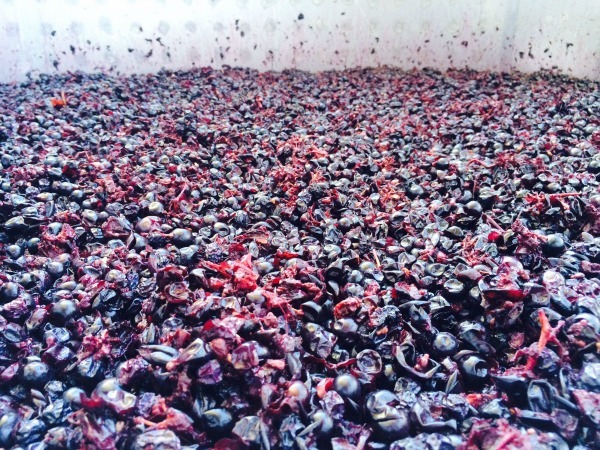 This process makes the grape sugars, and flavours, more concentrated resulting in a higher potential alcohol. 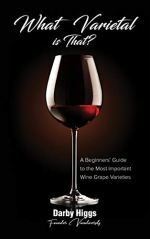 Starting in the 1990s the passion for Italian wines, first by grape growers and winemakers and finally consumers was mainly about Sangiovese. 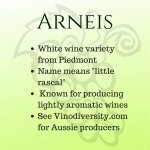 Now Australians are busy trying the myriad of other Italian varieties, both as imported wines and as locally produced wines. Sagrantino has been a little slower to catch on than some other Italian reds. 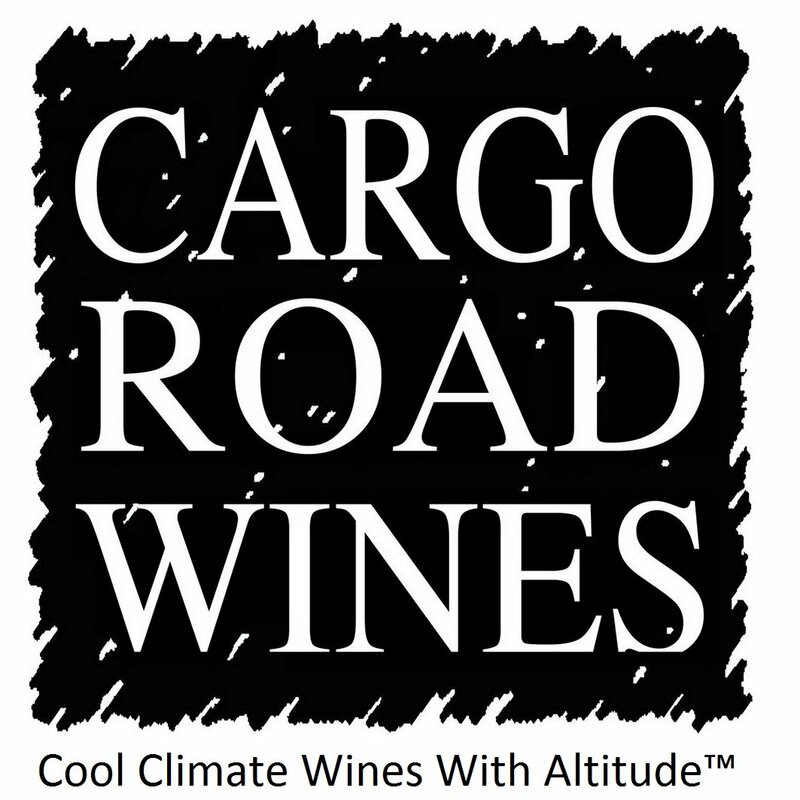 It is probably best suited to mild to cooler regions. The name Sagrantino is believed to be derived from the Italian word sacra, meaning sacred. 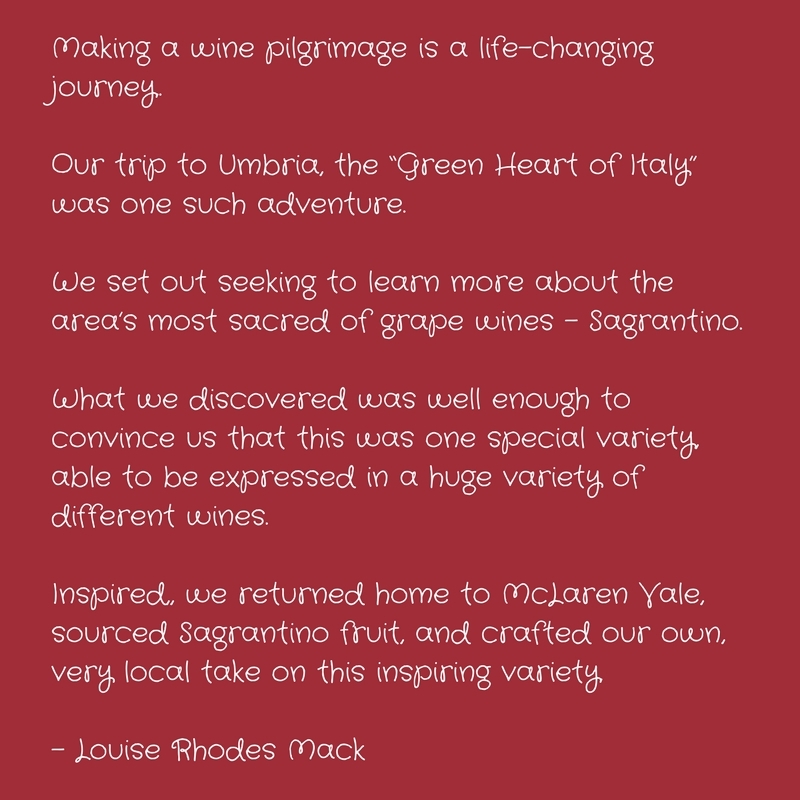 This inspired Rod Mack and Louise Rhodes Mack to visit Umbria and learn about this wonderful variety. 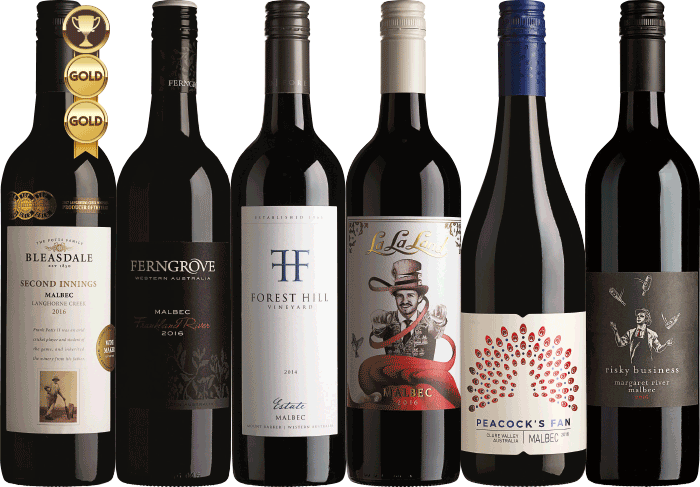 Sagrantino wines, like other Italian reds, can be little too acid and tannic for some Australian palates, especially if they are not accompanied by food. 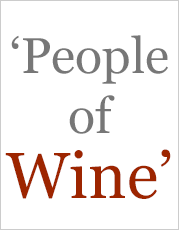 A clue as how best to appreciate these wines is to look to Sagrantino's home base in Umbria. 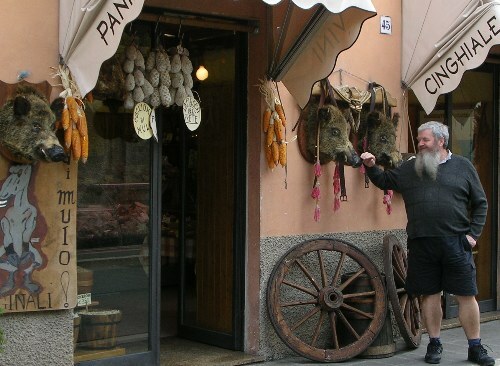 One food specialty of the region is Norcineria - hams, cured and smoked meats and sausages made from pork and wild boar (cinghiale). These are produced in the town of Norcia, famous for its pork butchers and delicatessens. As well as a meaty antipasto, Sagrantino is ideal as an accompaniment to pasta with a meat based ragu, or perhaps a sharp cheese.